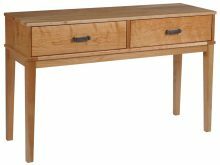 While the Mission and Shaker furniture styles are far from fancy, they offer a traditional look that has been favored by American homeowners for generations. 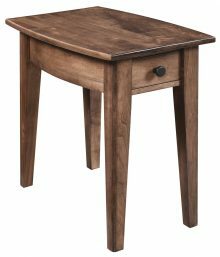 Our wide selection of classic Mission and Shaker Amish Occasional Tables gives you multiple options for bringing these timeless furniture styles into your home. 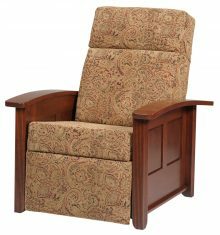 They’re perfect for rounding out the décor in your living room, family room or great room. 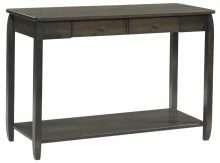 Choices include coffee tables, end tables, hall tables, telephone tables and more. 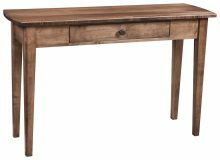 What Makes Our Amish-Made Occasional Tables Unique? When you buy a new Amish-style piece for your home, you want to be sure it’s unique. 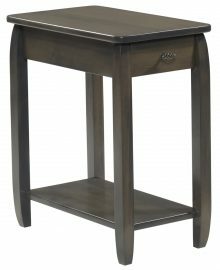 You want a table no one else has that stands out and becomes a signature piece in your home. 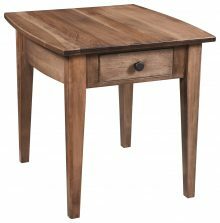 If you crave the unique combination of artistry, craftsmanship and quality that comes with Amish furniture, you’ll love our occasional tables! 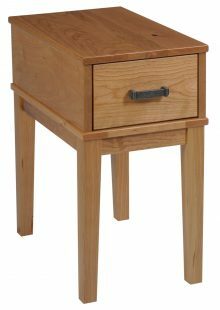 The possibilities for our end tables are limited only by your imagination. We craft each one individually, imbuing it with its own special qualities. 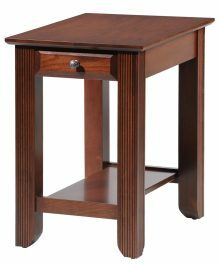 Each one of our Amish occasional end tables is unique and useful. 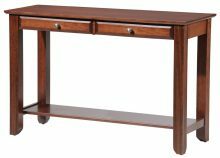 End tables can tie together the different pieces in a room, giving it the fresh, cohesive look it lacked. 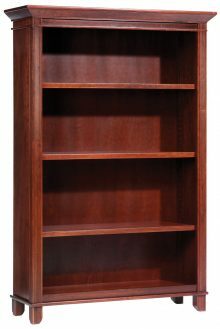 But you need to choose the best one for your room to get that type of outstanding result. 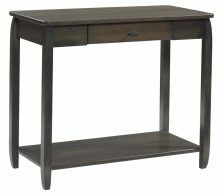 When you choose an end table, consider the height of the furniture you’ll be placing it next to. You don’t want a table that dwarfs your couch. 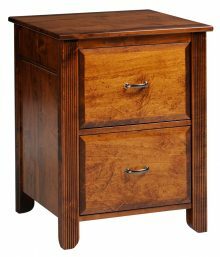 And you don’t want to buy a table without a drawer if you plan to use it for storage eventually. Advance planning makes a difference. Every room in your house should have its own style, whether that means contemporary, classic or country chic. It’s important to pick furniture that matches the feel you hope to achieve in the room. 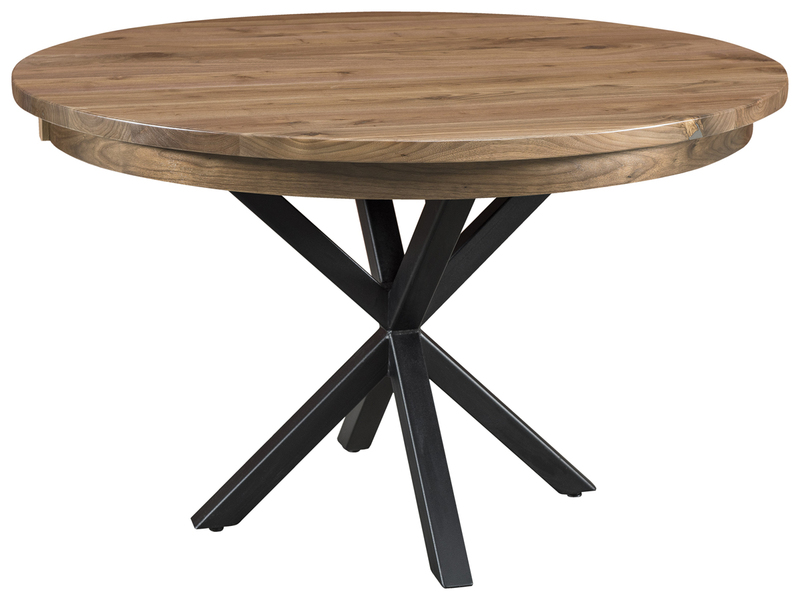 So, for instance, if you’re decorating a den and you want to give it a more sophisticated vibe than it has right now, a classy piece such as the Buckingham Half Round Table could offer you the style you build your whole look around. The furniture made by our artisans stands the test of time. It’s durable but also fashionable. You and your family can rely on it for years to come because we built it with the best-quality materials available. 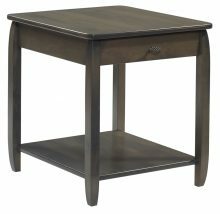 Invest in a new Amish occasional table today to spruce up a room in your home.